"We think this is a transformative technology—it's very powerful," said Issi Rozen, chief business officer of the Broad Institute. "We're delighted that Simplot is the first one to take advantage of the licensing." 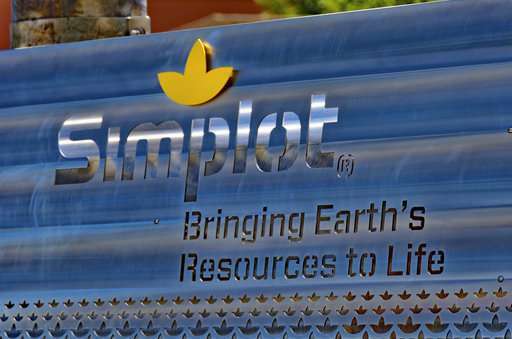 "That's part of our vision for Simplot—to be the knowledge leader for potatoes," said Susan Collinge, vice president of plant sciences at Simplot, where she supervises about 95 plant scientists. 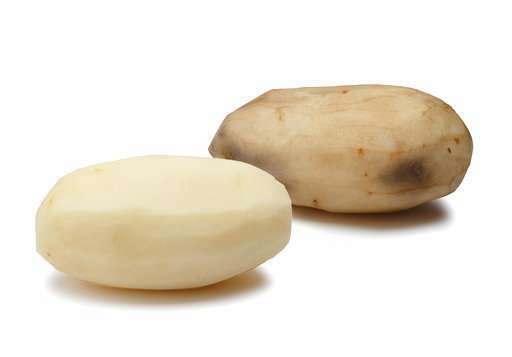 Idaho produces 13 billion pounds (6 billion kilograms) of potatoes annually—a third of the nation's potatoes—worth about $1.2 billion.